It’s one of the most popular and well-known creations of Cartoon Network, and it’s been nominated several times for an Ursa Major Award. 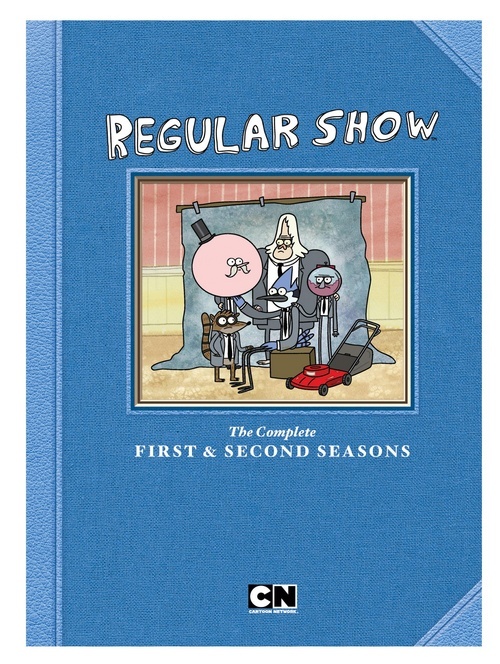 Now, fans of CN’s The Regular Show will be happy to hear that two full seasons — that’s 40 episodes — will be coming this July with the release of Regular Show — The Complete First and Second Seasons on DVD and Blue-ray. 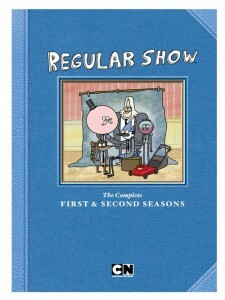 From the preview at Movieweb.com: “This release marks the first time the Emmy Award-winning animated series created by J.G. Quintel (The Marvelous Misadventures of Flapjack, Camp Lazlo) and produced by Cartoon Network Studios will be available as a full season set and the show’s first Blu-ray release. If that’s not enough of a draw, both the DVD and Blu-ray will also include more than two hours of bonus features, highlighted by: Audio commentary for every single episode from Quintel and the show’s storyboard artists; the un-aired pilot episode from the series and an animatic for it; a video of Quintel pitching the series’ first episode, The Power complete with animatic; an interview with Quintel about the series; and his student short, The Naïve Man from Lolliland.” More Rigby and Mordecai than you can shake a gumball at.